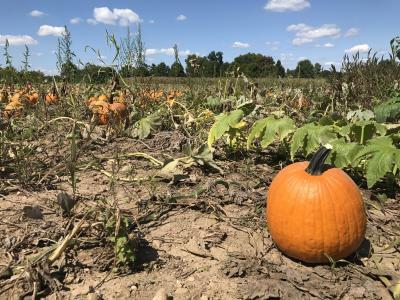 Within a short (sometimes very short) drive of Columbus, you can find farms that let you pick everything from berries to apples to pumpkins to beans. 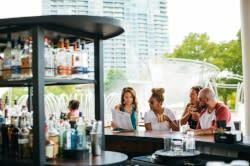 We’ve highlighted a handful of farms in and around Columbus. Pro-tip: always check websites and Facebook pages, or call ahead, to verify produce availability! 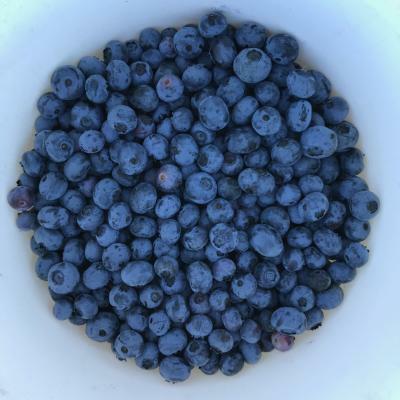 The Blueberry Patch, Mansfield: blueberries, of course! 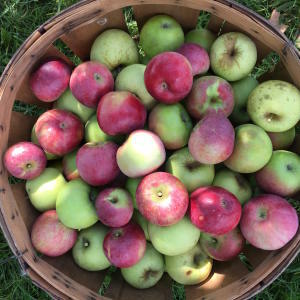 CherryHawk Farm, Plain City: featuring a wide variety of apples; their site will keep you up-to-date when apples are ripe for picking! Circle S Farms, Grove City: strawberries! 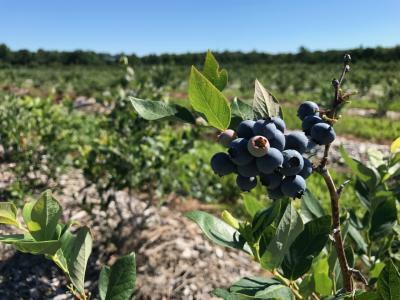 Columbus Blueberry Farm, South Bloomfield: blueberries! Deer Creek Berry Farms, Mt. Sterling: blackberries! Lawrence Orchards, Marion: pick your own apples! What’s your favorite spot to pick produce near Columbus?